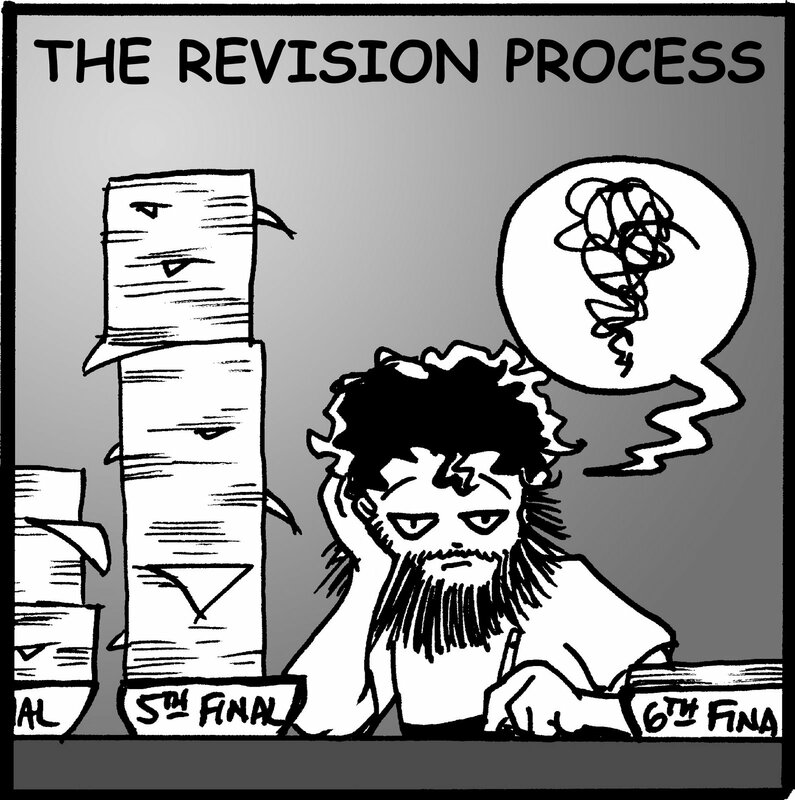 Even though this cartoon shows working on 6th draft, I’m currently on the first round of revisions (just me looking through it), which should take maybe another two weeks to complete. And about three more bags of coffee beans. Preferably French Vanilla or Snicker Doodle flavor). Then I send it out to my critique partners for their full glance-through. I have no clue how long that will take, but I’m sure that’s at least three weeks. Perhaps I should buy them each a bag of coffee. 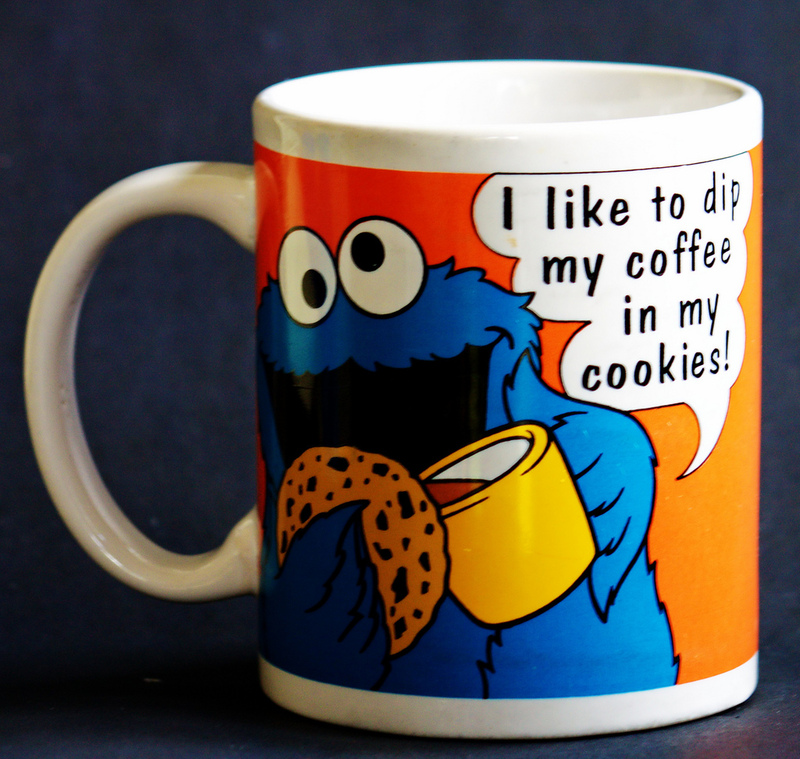 Or tea, whatever floats their cup. I think in total I may have about 4 rounds to go through, but if it takes more, carpe diem and carpe cafe! Think of it as an opportunity to revisit old friends instead of revision! I was wondering if you know who the artist is for that revision cartoon? Thanks in advance for any information you can give! I found it on the yahoo images search. I don’t know who the original artist is.